TP-Link's Kasa dual-port plug is on sale for $25 at B&H Photo. It’s cheaper and easier than ever to add some smarts to your home, and today you can make two of your dumb devices smarter for the lowest price we’ve ever seen. 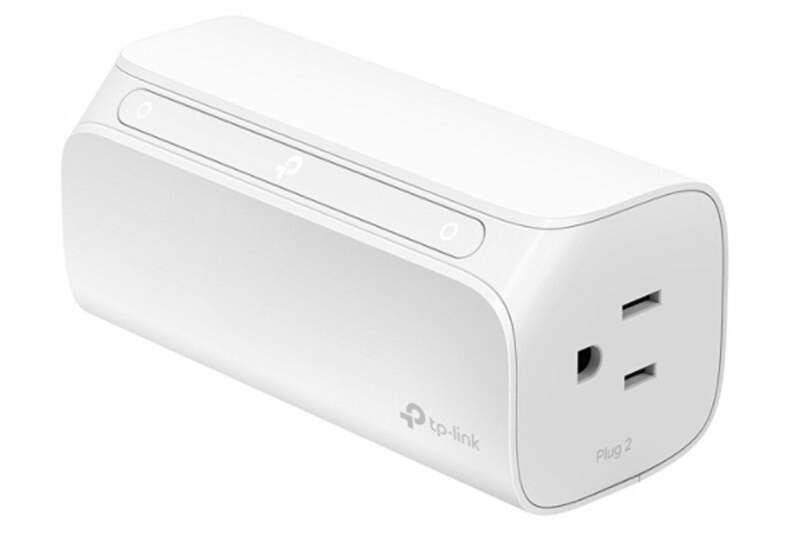 B&H Photo Video is selling the TP-Link HS107 Wi-Fi dual-outlet smart plug for $25Remove non-product link with the on-page coupon today, down from a list price of $35. The coupon applies $10 off for each plug that you buy, so you can get multiple at this price. This smart plug comes with two individually controlled outlets, so you’ll be able to plug in and control two devices at once. Using the connected Kasa app, you’ll be able to turn devices off and on or create schedules from anywhere using your mobile device. You can also utilize voice control when you connect to Amazon Alexa, Google Assistant, or Microsoft Cortana. And you won’t need a separate hub to get this plug up and running—just download the app and you're good to go. We haven’t tried this exact smart plug ourselves, but we’re big fans of TP-Link’s smart offerings in the past, including its six-outlet smart power strip, which we gave a full five stars in our review. Editor's note, 3/21/19 (2:16pm PT): Updated article to accurately reflect that this deal is a single plug with two total ports, not two plugs with four total ports. We apologize for the confusion.